There will never be anyone cooler than David Bowie. Never. I want to take a second to say that I'm thankful to have lived in a world with David Bowie. He has influenced my life as an artist. I never thought I'd outlive my parents. 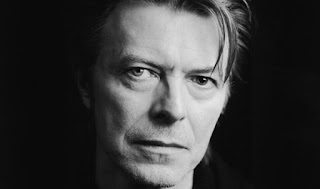 But more than anything, I never thought I'd live to see David Bowie die.